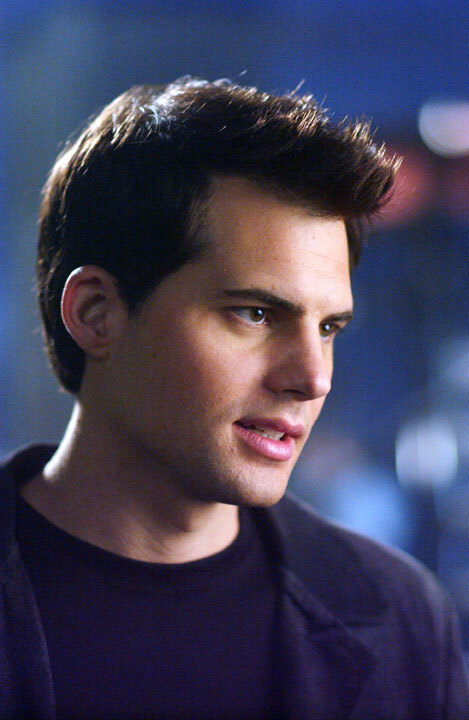 This guy is Darkstrike (played by Kristoffer Polaha). We prefer to think that this guy would make a great Nightwing. PLEASE DO NOT TAKE GRAPHICS, NEWS, SPOILERS, ETC. FROM THIS SITE WITHOUT FIRST ASKING PERMISSION AND PLACING A LINK TO GOTHAMCLOCKTOWER.COM. OR, JUST SEND PEOPLE OVER TO THIS SITE! THANKS!